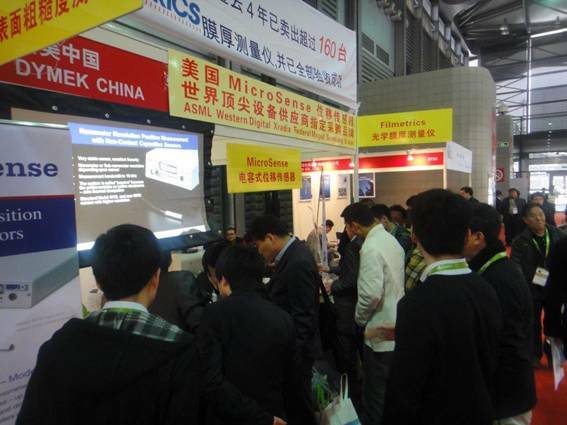 Shanghai, China - Mar, 2013 – SEMICON China 2013 concluded with great success ，Dymek China had exhibited 5 demo systems in SEMICON China this year. 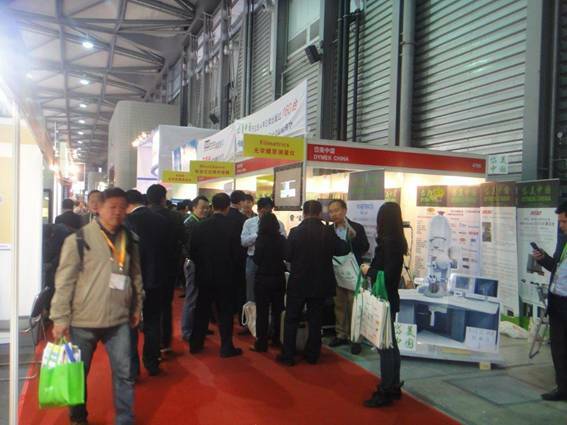 This was unprecedented, and drew a huge crowd to our booth. Thanks to all the visitors from different industries, your information and comments have been very valuable to us, and will be useful to take on more challenge. Please always feel welcome to drop by and see us again next year. We greatly hope to be able to contribute to the success of our business. 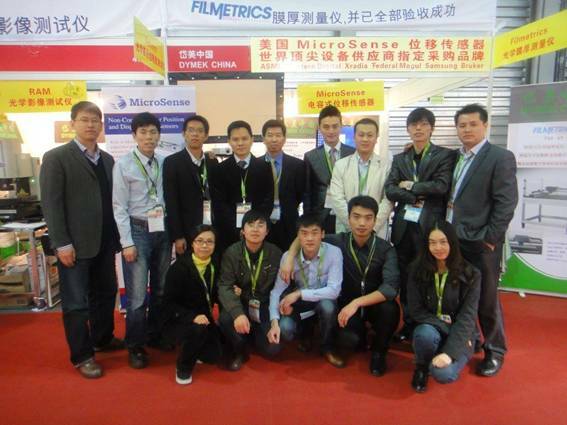 We would also like to take this opportunity to thank our friends from the factories of Filmetrics, MicroSense & RAM, this could not be achieved without the help & support from all of you, hope to see you again very soon in another exhibition.